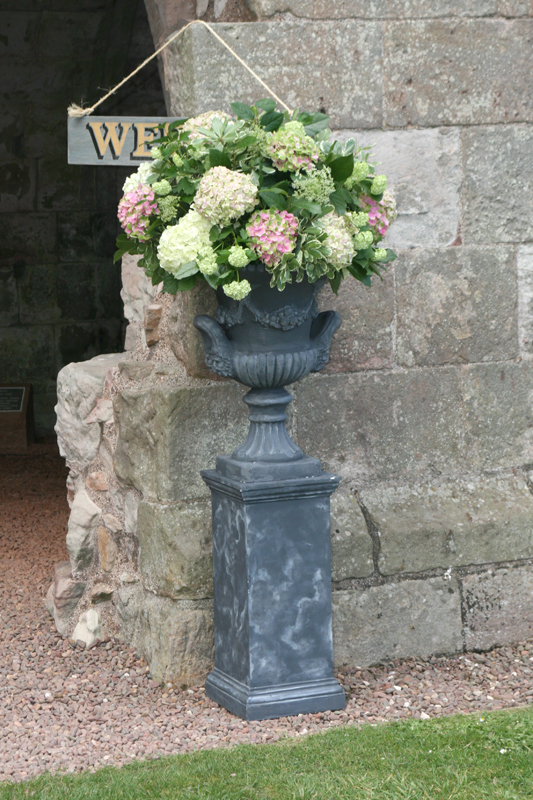 The last few weeks have been busier than ever with lots of gorgeous weddings and events at venues such as Carberry Tower, Eskmills, The Royal Musselburgh, Fort William, Harburn House, Dunglass Estate and The Royal Highland Show. 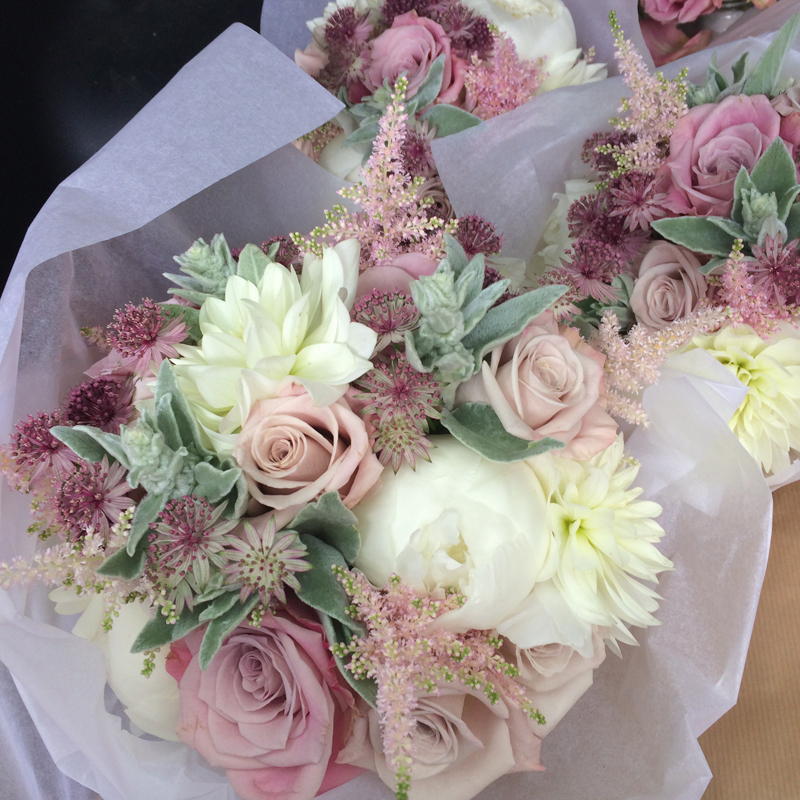 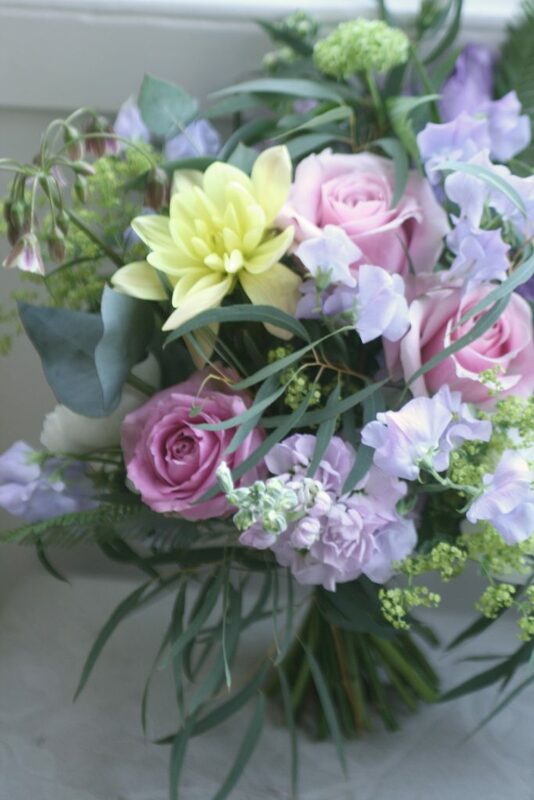 Soft pastel blooms for an event in Fort William. 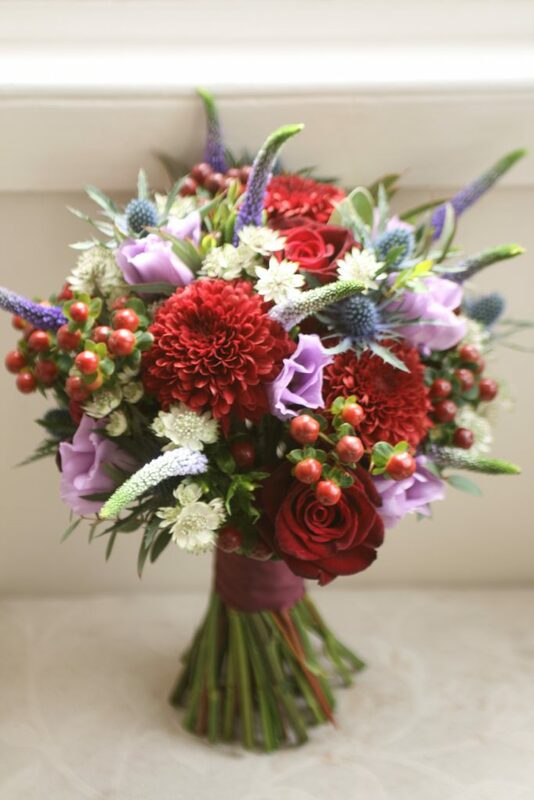 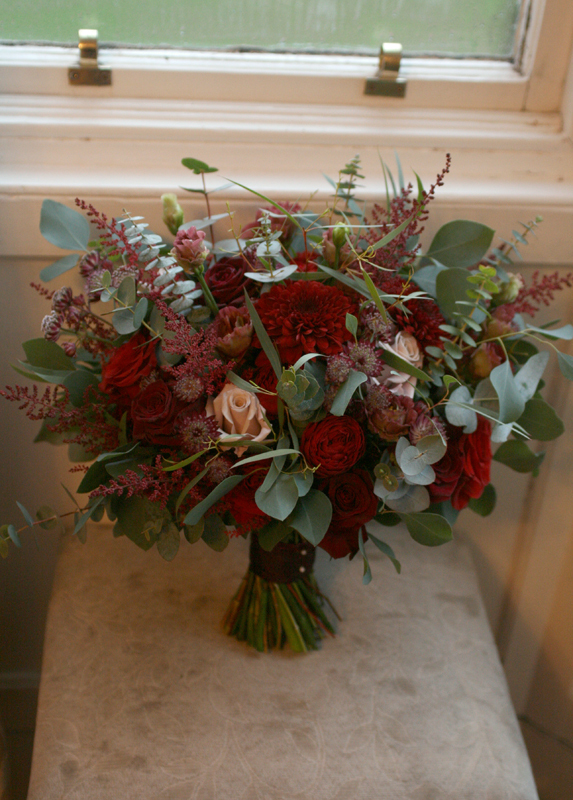 Joanne’s textured bouquet in burgundy and blue. 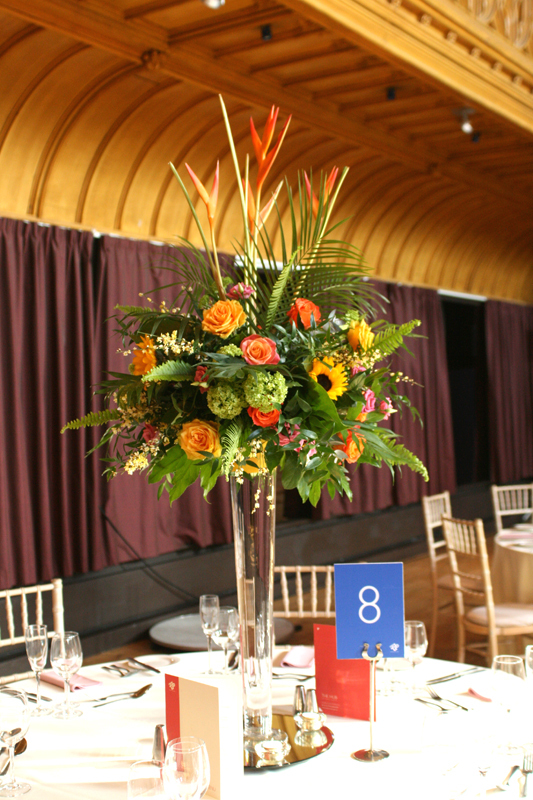 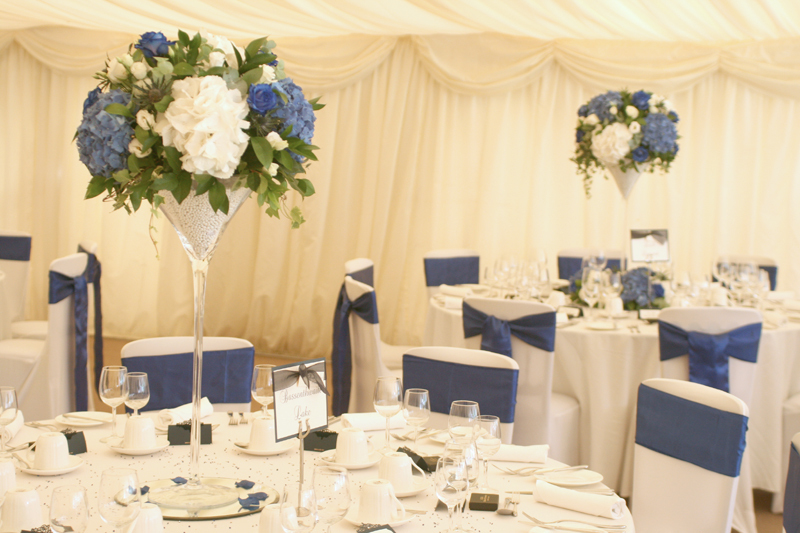 Tall martini vase centrepieces for Grant and Anthony’s wedding at Carberry Tower. 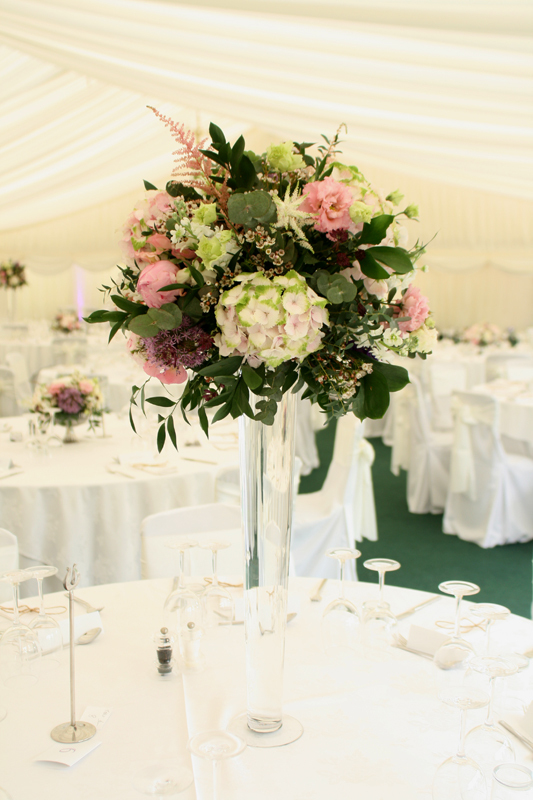 Soft pinks and white’s for Helen’s flowers. 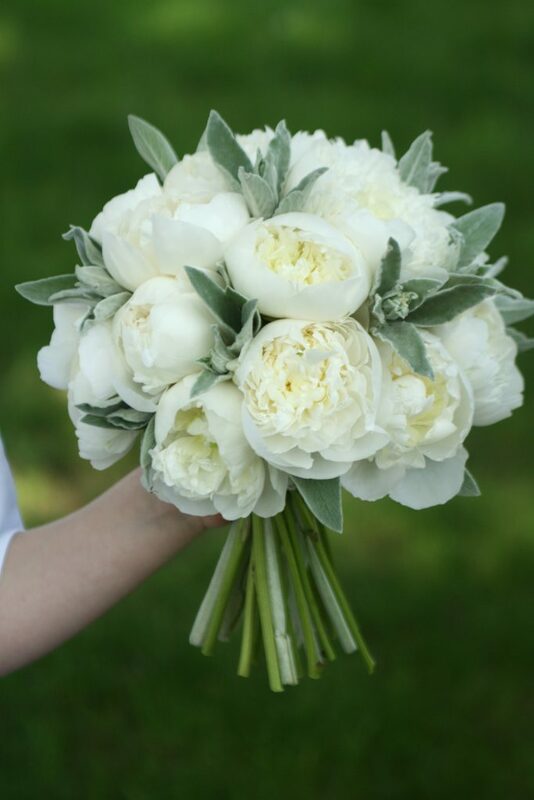 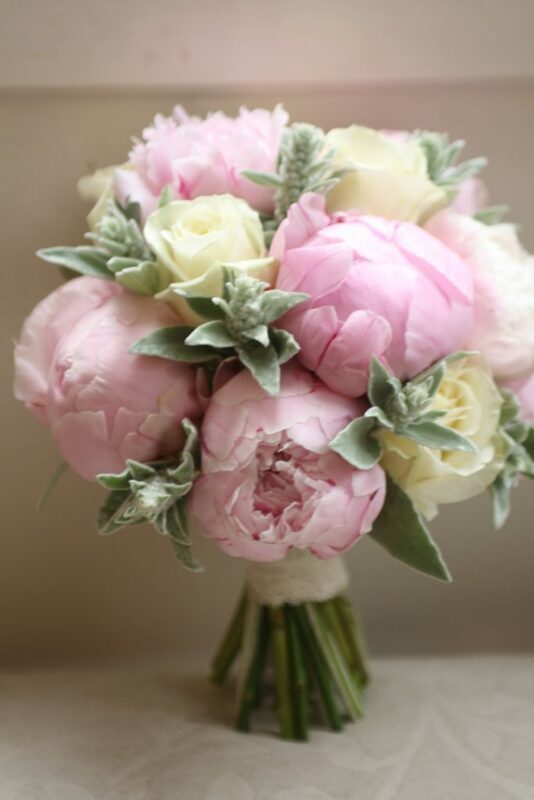 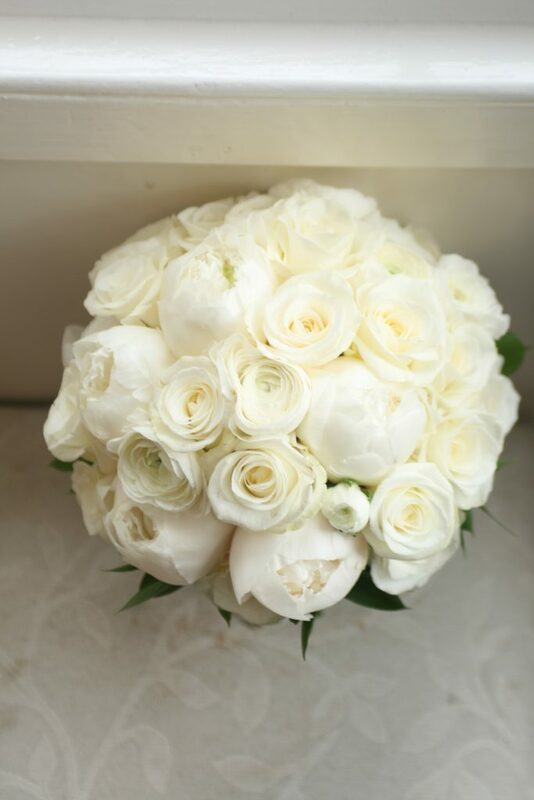 Lots of gorgeous peonies and roses for Joy’s wedding flowers.